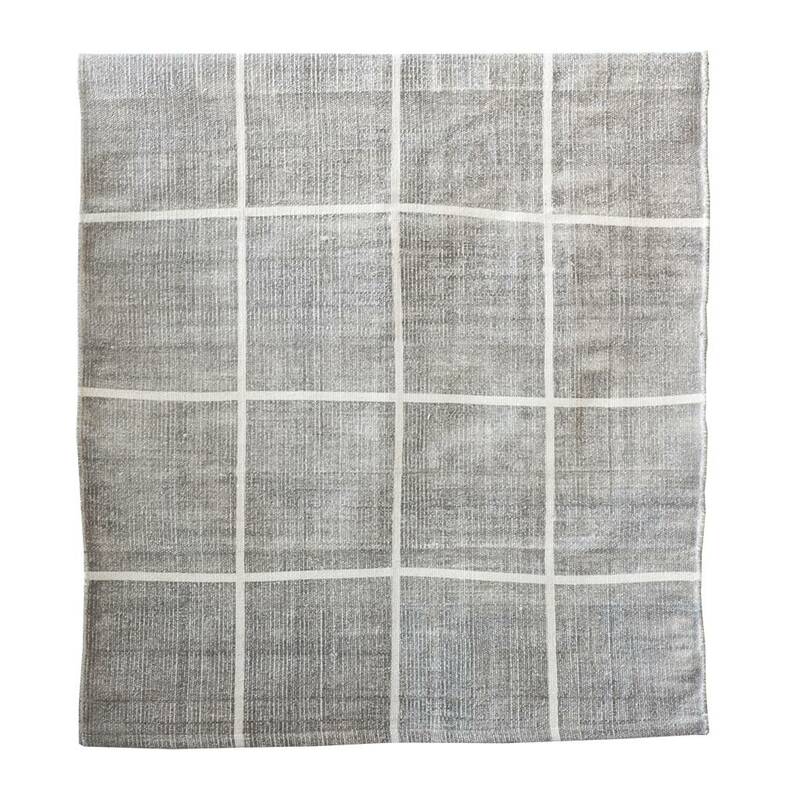 light grey rug with squares in stonewashed cotton by the Swedish brand Tell me more. Perfect to give a sober touch to your Nordic decor. 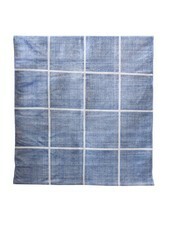 Size 170x240cm. These rugs are printed and woven by hand so the colour shade and pattern report may differ a little from each other.